Industry, Trade and Tourism Minister, Mr Faiyaz Siddiq Koya today highlighted the contribution made by Australia’s timeshare industry to Fiji’s tourism industry. 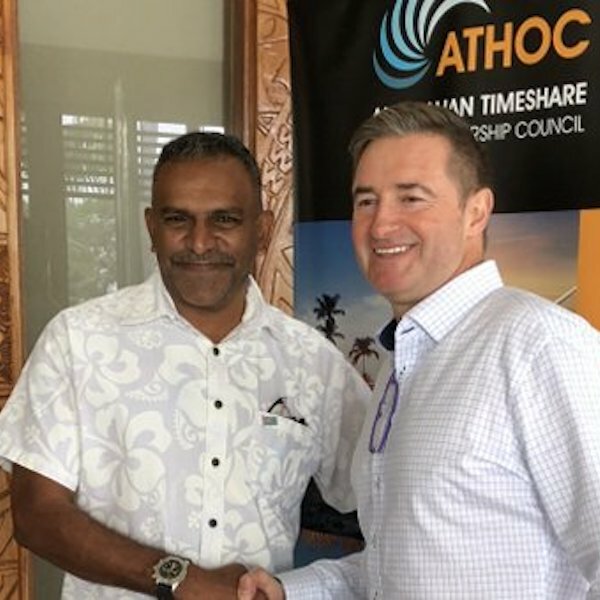 Speaking at the Australian Timeshare and Holiday Ownership Council (ATHOC) annual conference held at the Sofitel Fiji Resort & Spa this week, Minister Koya said the continued contribution made by the timeshare industry was far reaching. “For close to 20 years, Australian timeshare companies have contributed to the employment of thousands of Fijian people across many fields. It is a sector which often goes unrecognised and yet has a significant impact on our tourism industry,” he added. Attracting over 50,000 timeshare holidaymakers to Fiji each year and more than FJD$23 million in visitor spend per annum, Australia’s timeshare operators who have resorts in Fiji include Wyndham Destinations Asia Pacific, Accor Vacation Club and Ultiqa under the Wyndham, Sofitel and Ultiqa brands. Fiji’s timeshare resorts employ over 420 people directly, whilst also supporting the construction sector, retail, transportation, tours, attractions and a wide range of goods and services providers. Timeshare resorts typically have very high occupancy all year round, which helps the Fiji economy during low and high seasons alike. 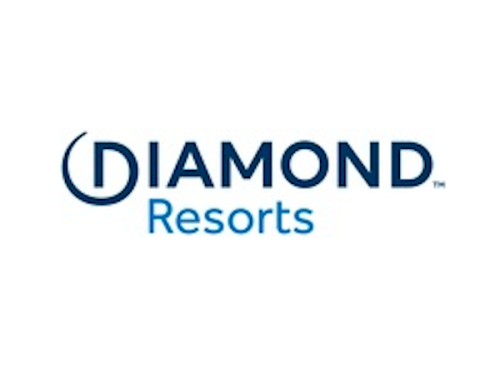 Timeshare clubs also encourage repeat visitation to Fiji and contribute to visitor spend. Without the hotel room costs to consider, studies show that timeshare owners generally have more available cash to spend on tours and attractions. Also speaking at the conference was Barry Robinson, President International Operations of Wyndham Vacation Clubs who thanked the Minister for his acknowledgment of the industry’s contributions. In his role as Deputy President of ATHOC, Mr Robinson also said that the industry group was committed to helping the communities in which it operates and would donate 800 children’s books to schools and villages across Fiji. The group will also fund the much-needed repairs of a bathroom facility at a Narewa pre-school. The Minister also thanked the industry’s regular contribution to Fijian communities through its charity programs and community initiatives.